B.S. 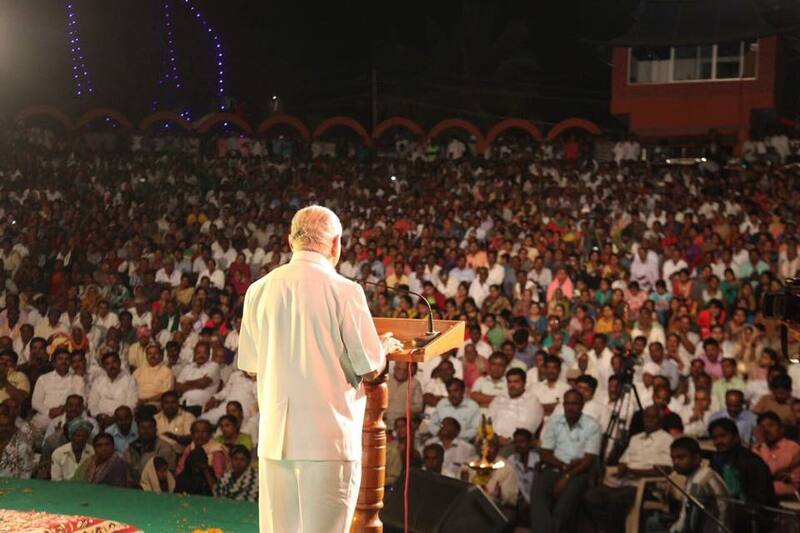 Yeddyurappa > BSY's Photos > BSY addressing the National Drama festival at Sanehalli, Chitradurga. 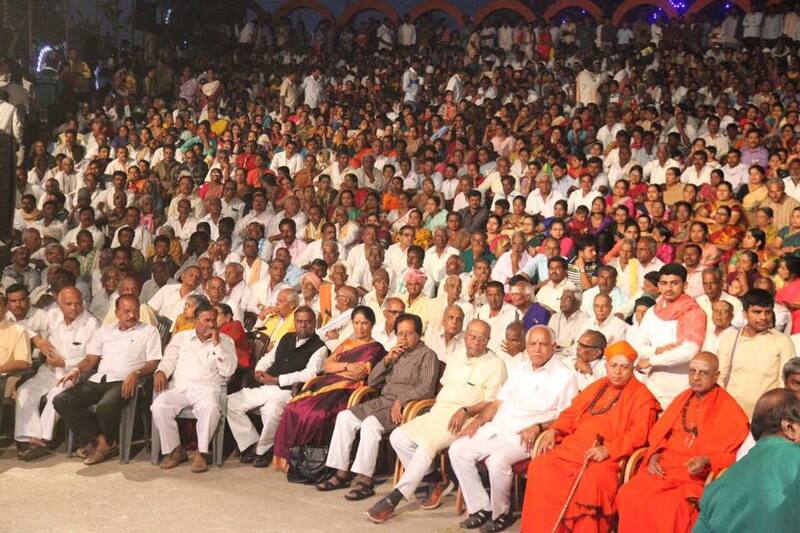 BSY addressing the National Drama festival at Sanehalli, Chitradurga.